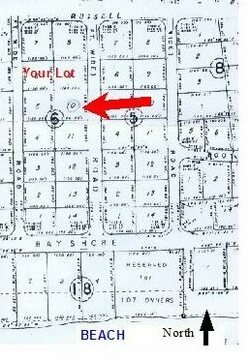 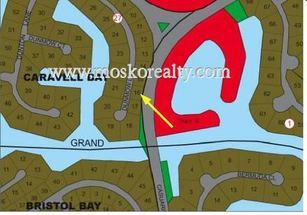 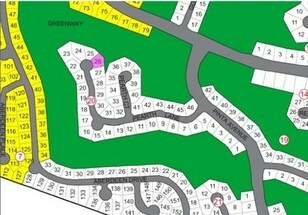 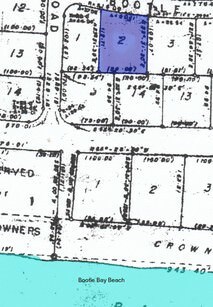 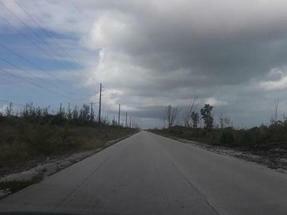 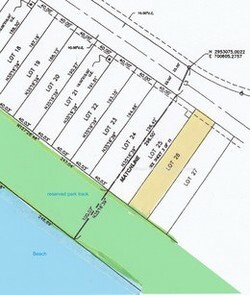 Lot Size: 13,000 sq. 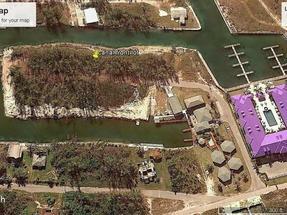 ft.
Less than 500 feet from Bootle Bay Beach is this residential lot. 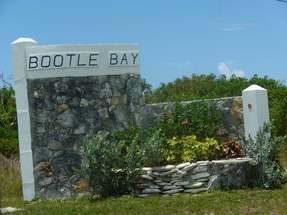 Bootle Bay is well known for its bone fishing lodgings and resorts. 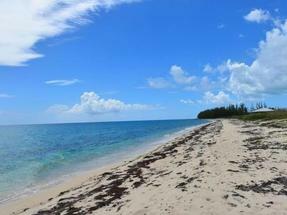 Located about 40 minutes outside of Grand Bahama’s center is Bootle Bay a quiet relaxing true outer-island experience.